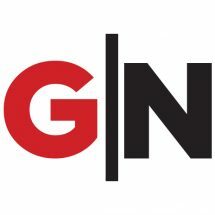 Embedded energy networks enable buildings to generate their own energy, distributed to those occupying the site, so developers and asset owners can take lifecycle responsibility for energy use on their projects. The property industry is hopeful that the government’s work on the National Energy Guarantee will bear some genuine fruit and is structured to facilitate increased investment in renewables. In the meantime, the industry must continue to embed sustainable solutions into developments in a way that makes economic sense. 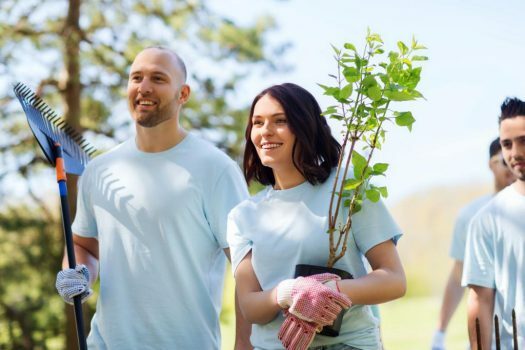 If developers are expected to deliver sustainable projects and make them work financially, it raises the question as to why tenants should research – or even care – how well a building they plan to lease stacks up from an environmental and social sustainability perspective. In retail, for instance, creating a sustainable shopping centre can deliver greener outcomes and future-proof an asset’s value. But will it coax a tenant to sign on the dotted line? Developers can focus on any number of areas in the design and construction process to deliver a cost-efficient outcome for tenants. Energy – especially in the context of rising energy prices – is one area of focus with the capacity to show a real benefit. 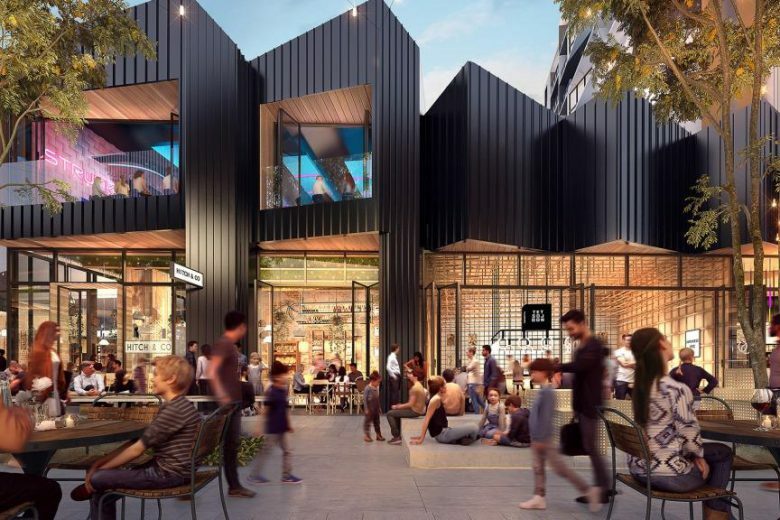 At Ed.Square, in the south west Sydney suburb of Edmondson Park, Frasers Property Australia is developing a mixed-use community incorporating residential, retail and community spaces. Certified carbon neutral power will be delivered by a large-scale solar photovoltaic system on the Ed.Square shopping centre roof and on the roofs of the new homes, as well as certified carbon offsets. 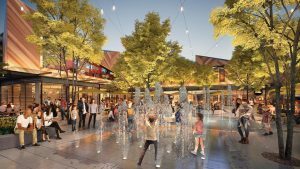 Frasers Property will buy electricity on behalf of tenants and the shopping centre, so that it can offer tenants a cheaper electricity rate than the published rate of the three biggest electricity retailers in the state. Efficient plant components will allow the company to competitively deliver air-conditioning and hot water. The system involves the installation of a centralised air-conditioning plant, with the electricity used in the plant coming from the solar PV system. Where there’s a shortfall, carbon neutral power will be purchased from the grid. 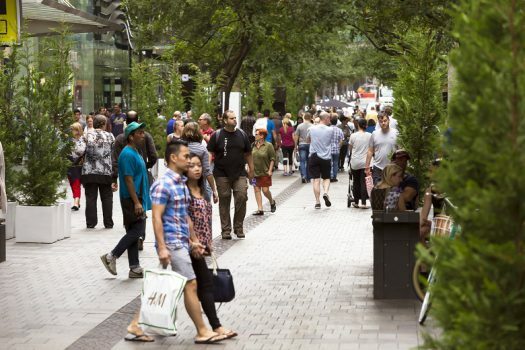 Frasers Property will also provide retailers with metered data of their consumption of hot water and the heating and cooling used in their tenancy. This will allow tenants to monitor and manage their air-conditioning and potable hot water costs. From a sustainability perspective, an embedded energy network works on a number of levels. It helps to reduce the impact of rising energy costs on an asset and its occupants. It harnesses clean energy and distributes it on the site on which it’s produced. From an economic sustainability point of view, it generates a return on the network infrastructure for the developer and asset owner. This in turn enables an increase in investment in the infrastructure, improving its quality and performance, translating to a higher performance asset, both environmentally and economically, for the occupants and asset owner.